The Shackleton Endurance exhibition is now at home with the penguins at Detroit Zoo, Michigan , USA! Relive this incredible journey which is in its new home at Detroit Zoo, Michigan, USA. The story is told through the photographs captured by the expedition’s photographer Frank Hurley, a full size replica of the James Caird lifeboat and much more. Journey to Antarctica with Shackleton and his 28-man crew on our Virtual Tour. 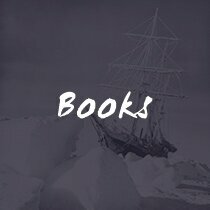 Learn about the icey conditions of Antarctica, life on board a ship at sea, and the various perils Shackleton’s crew faced on their perilous journey. Focusing on 5 key characteristics of effective teams, our workshop explores the management, teamwork and problem solving skills that saw Shackleton’s Endurance expedition “Triumph against all odds”. It was Shackleton’s Leadership qualities every step of the way that ensured all 28 men arrived home safe after nearly 2 years in the icy Antarctic. On 17th June 2015 in conjunction with Renewal Company of Madrid, John O’Reilly delivered a half day Leadership Training course to a senior management team from a large French corporation based in Paris. Please contact John for more information on +353 86 85 23498. How can we learn from what Shackleton did and translate that into our modern working lives so that the teams we operate in and the companies we work for can become better places because of our contribution. Sir Ernest Shackleton was born in Kilkea, Co Kildare, an hour west of Dublin. He resided there until he moved to London with his family at the age of 10. 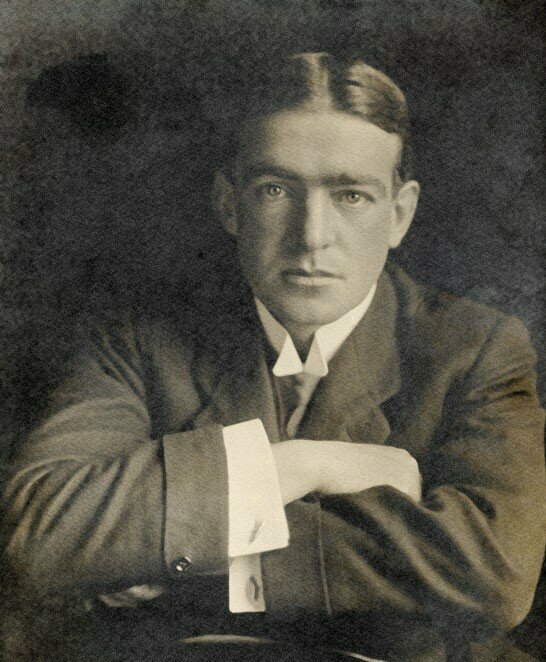 At 16, Shackleton left school to join the Merchant Navy where he developed a love for adventure. Although Shackleton was a well-accomplished Antarctic explorer, his greatest challenge was yet to unfold during the Endurance Expedition of 1914. Keep up to date on all things Shackleton by viewing and liking our Facebook page. 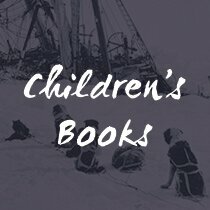 Read about events, news and polar explorers. Share your stories with us too! See what life was like for 28 men and their canines, stranded on the Antarctic ice for over two years. 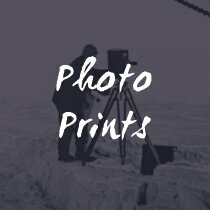 Frank Hurley’s collection of over 150 diary photos captures Shackleton’s team as they survived extreme temperatures while stranded in the Antarctic. If you would like to book a place on the Virtual Tour or the Leadership Skills workshop, please get in touch.